WGVU Public Media has always taken pride in being a dual licensee station, but having that honor does create some hurdles when it comes to having a comprehensive and responsive website that can integrate both the radio and television sides of our station. How do we display radio and news articles with easy navigation? How do we stop sending users to an additionalsite? And how do we maintain optimal analytic numbers between two sites? Making our two sites, wgvu.org and wgvunews.org, look similar enough so users know they are still on a WGVU Public Media site has been an issue for us the last couple of years as we have utilized PBS and NPR CMS sites. With Bento 3.0, we have the ability to make our site as simple or complex as we so desire. tcolumn layouts on the same page. This ability makes all of our top stories for local and national news easy to navigate and read for users also allowing us to add any videos that might relate directly to radio pieces we are posting. Most importantly, it makes our main page, wgvu.org, a resource site that holds all of our content, but directs the user to another url as needed. Being a resource is more important to us than just keeping people on our page. For a long time, we used the model “keep all the content on our page to ensure the user stays on wgvu.org in order to boost analytic numbers,” but with some of the new tools Bento 3.0 offers, such as the Mega menu, we have taken a different approach. 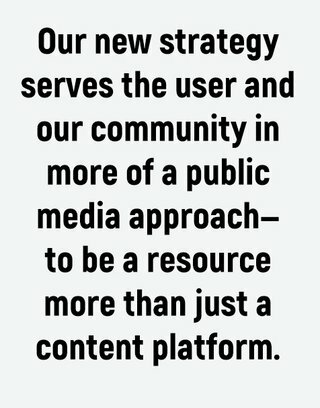 Our newstrategy serves the user and our community in more of a public media approach—to be a resource more than just a content platform. We have taken advantage of the ability of the Mega Menu component to become that resource for the user to find what they are looking for easily. The Mega Menu gives us the opportunity to list many sub-links in our menu bar. Not only conveniently putting everything in one location under our main topic, but also the ability to have many more sub-links than was previously possible. This makes it so wedon’t have to put links inside of page content if we wish to keep it clean. The importance of being able to navigate all the topics from the menu cannot be overly praised in our opinion. With the limited amount of sub-link options that were previously available in Bento 2.0, we were forced to place content from other sites into the pages we could list making some pages that had content from our radio side look clunky or awkward with iframes everywhere. Now, we simply list the topic in the menu bar and have them go directly to the original content. Now, there is no additional work creating our own bentomatic kids page for the users or ingesting all the Passport Q&A. As in the previous version of Bento, we have an easy option to add alt text, metadata, and descriptions, but now we can also add an alternate Social Media Image (love that). We have seen a 22% increase in our web traffic since our implementation of Bento 3.0. 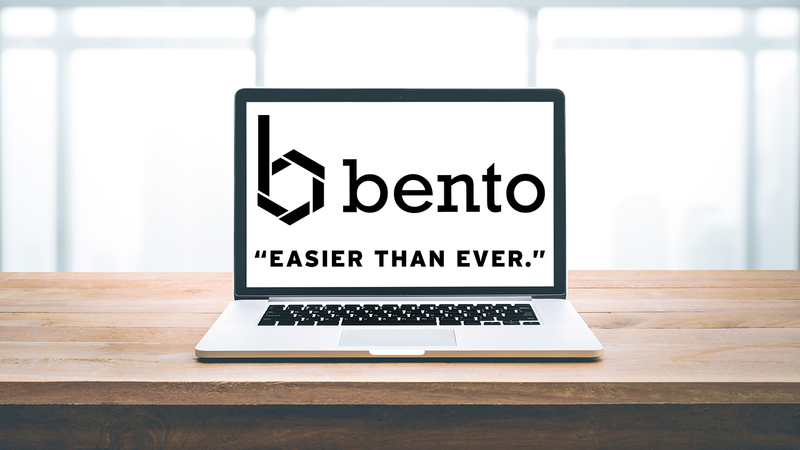 Now Bento is easier than ever to use and that’s huge for us. Being easy to use not only takes less time to add analytic options to our page, but it cuts down training time. With ease, I can show other team members how to use the whole site or just particular pieces allowing them to jump in faster and become a contributor to our growing web team.